A couple of years ago, a friend of ours here formed a weekly ladies get-together for the other 3 to 4 other “gringas” living here full-time in Crucita. 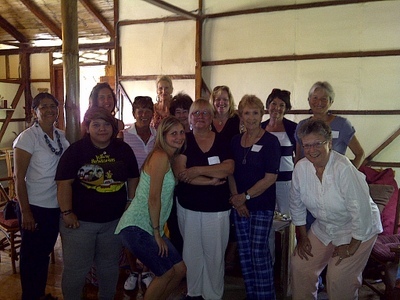 Our group has grown in leaps in bounds as more expats continue to move into the area and has recently had women attending from the Manta area, San Jacinto and Canoa. We now meet on the last Saturday of each month. We eat lots of terrific food and do a white elephant gift exchange. 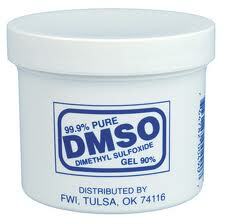 Here's an example: Bring DMSO with you if you rely on it for joint pain. I happened to host November’s get-together and thought since we had so many different expat women in the same room, it would be a great opportunity to come up with a list of regular household things that we “missed” here, either because they are unavailable or hard to find. Of course, if you are living in either Guayaquil or Quito you are less likely to miss as many of these items since there are far more shopping options to choose from. In our case though we provide here a spectrum of common household items not readily found in our area which is between Manta and Canoa. 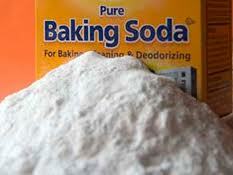 Bring lots of baking soda if you're used to using it for cooking and cleaning! Baking soda (only available in little bitty packets at pharmacies so don’t even bother looking in the baking aisle of a major grocery store). Baking powder, however, is available. Horseradish (you can find wasabi in a paste or powder in Supermaxi, the big grocery chain). One expat slyly admitted to smuggling horseradish root in her luggage and it’s actually growing successfully in her garden. She promised us clippings at one of the future get-togethers! Organic coconut oil for cooking and coconut aminos (surprising given the vast abundance of coconuts. Note: This might be a good business niche for someone!). Decaf green tea (all teas it seems, with the exception of herbal teas, are caffeinated). Decaf coffee, ESPECIALLY if you want whole beans. A note about coffee: don’t be surprised if you order coffee and you get instant. It is more commonly consumed here than brewed. “Stiff” yogurt (the yogurt here is runnier and is often consumed more like a beverage). I also have never seen any organic yogurt. Sharp cheddar cheese (sure, they sell cheddar at the big groceries but it definitely lacks the satisfying bite you’re probably expecting). Whole cranberries (the canned variety are intermittently available and VERY expensive). Canned pumpkin (Never seen it here. A couple of ladies mentioned they have visitors bringing some to them for the holidays. There is a variety of the pumpkin here called “zapallo” but it’s not quite the same but can work for a pie in a pinch). Chocolate chips can be hard to find and/or more recently became available. A friend who sells cookies here for a living used to buy blocks of chocolate and chop them into chips herself! 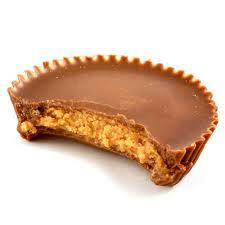 Wow-my mouth is watering seeing this image...I really miss these! Another thing worth bringing if you can is bed linens. High thread count sheets are super duper expensive. A scratchy set of king sheets will likely cost you $80 and upwards. 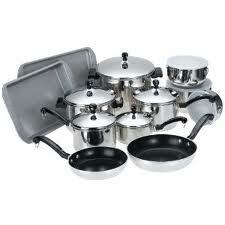 Bring your own cookware if you can--you won't regret it! Whew! There you have it! There are undoubtedly other household items that weren’t mentioned here but this is a handy starting point! Another useful observation we’ve all made while living here is that if you find a product that you like, STOCK UP! The store may not have it in stock again for months (or ever, in some cases! ).